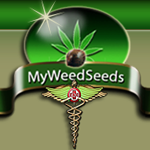 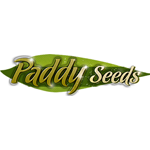 PaddySeeds is one the most trusted source for cannabis seeds for sale in the Republic of Ireland and UK We have the widest selection of the best cannabis seeds in Europe. 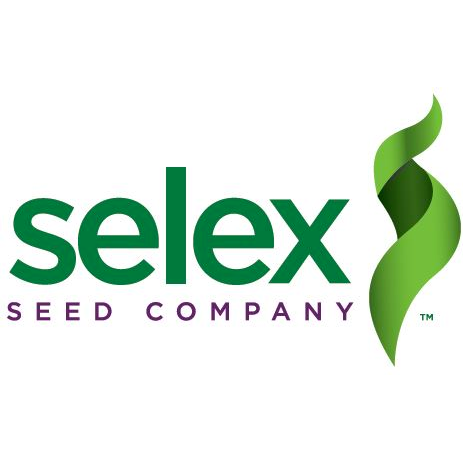 Selex Seeds is a Canadian company that has an unwavering focus on offering our customers premium, 100% organic cannabis seeds from around the world. 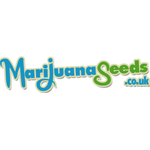 We boast a 95% germination rate on all of our strains and provide the freshest seeds at the best price possible.